Glasgow, 1969. The city is brought to its knees by a killer whose name fills the streets with fear: the Quaker. He takes his next victim - a woman from the nightclub - and dumps her in the street. The police are left chasing a ghost, with no hope of catching their prey. 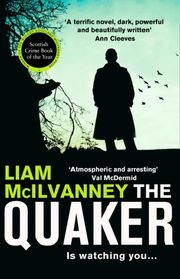 DI McCormack, a talented young detective from the Highlands, is ordered to join the investigation. 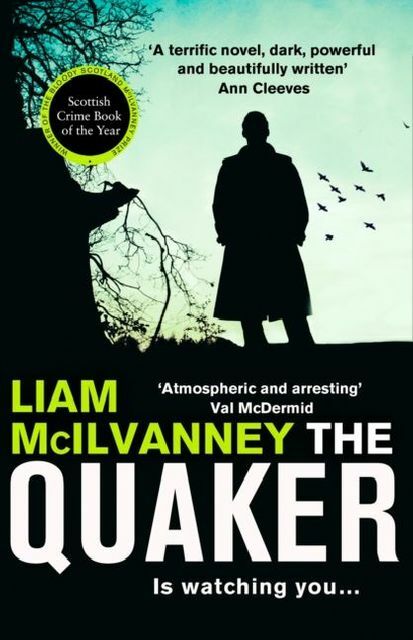 A chilling new crime novel from award-winning author Liam McIlvanney.